DAHLMAN-MOVE-IN NOW! - You will be in love with this charming historical home which features original woodwork, hardwood floors, spacious layout throughout, eat-in kitchen, plenty of cabinet space, minutes from downtown Omaha and all of the entertainment!! HOW CAN I SET UP A SHOWINGS/TOUR(S)? Property tours are available seven days a week from 8am-8pm through Rently. Go to Renlty.com and register for self-showings at your own convenient time and for any other property! If you experience issues with your registration or would like to schedule a tour with an agent please contact us directly at 402-680-1010 and we will be glad to assist you. Tenant is responsible for all OPPD and MUD services. IS SECTION 8 OR GENERAL ASSISTANCE PROGRAMS ACCEPTED? Unfortunately we are not accepted for the participation in rental assistance programs. Yes, but we make it easy for you! A General Liability insurance policy will be automatically billed at a rate of $9.50 with a $3.00 administration fee unless proof of renters insurance is provided. ARE PETS ACCEPTED? WHAT ARE THE PET POLICIES? Im sorry, pets are not accepted at this property. HOW DO I APPLY & WHAT ARE YOUR APPLICATION REQUIREMENTS? If you would like to apply for this home an application must be filled out online for all household members 18 and older, along with proof of income (2 recent pay-stubs) Pay-stubs must be submitted at the time application is submitted. If pay-stubs or other proof of income is not provided within 24 hours of submitting your application it will be canceled and we will move on to other applications. COMPLETE applications will be processed in the order from which they are received. Once your application is processed, if approved you will have 24 hours to put down the deposit. If the security deposit is not received within 24 hours your application will be canceled and we will move on to other applicants. 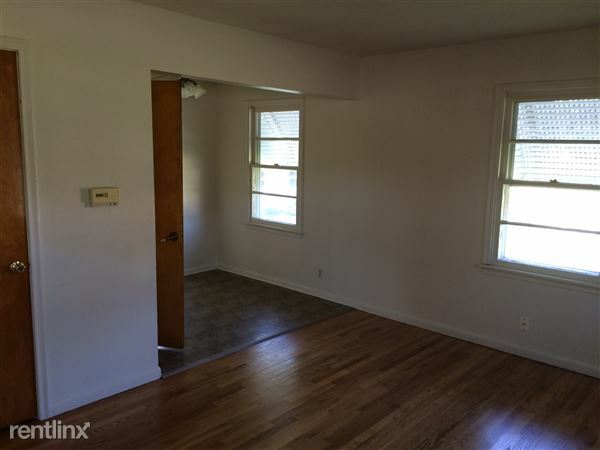 I was searching on RentFocus.com and found this listing. Please send me more information about 1215 South 10th St, Omaha, NE.